On October 29, Lion Air’s Flight 610 hurtled nose-first into Indonesian waters at more than 640 km/h with 189 people on board just minutes after takeoff. There were no survivors. Lion Air is Indonesia's largest carrier and one of the world's fastest-growing airlines. It is a fabulous growth story, but one that has a silver lining, according to an article in The Straits Times. What the article shows is that the focus on growth has become so pervasive that it is putting safety at risk. From a corporate culture perspective, it is a classic case of what I call “achievement overused”. Insurance companies were shown logbooks that drastically understated the number of hours pilots worked. Saving money is a top-down motto - minimum spend on pilot training, salaries, and management. Members of flight and maintenance crews say they are pressured to keep double logs to hide overwork and inattention to safety. Pilots said they resorted to using methamphetamine to survive the grueling hours. 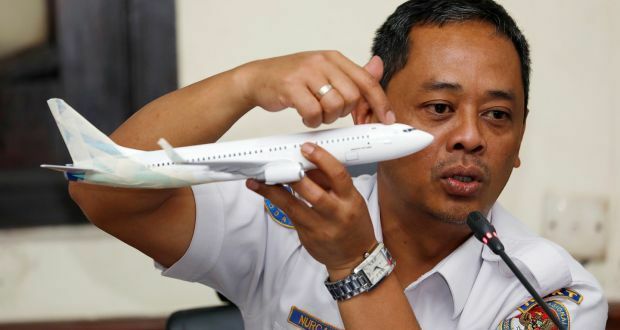 Lion Air's safety manager from 2009 to 2011, on orders from insurance firms, said the carrier had an average of one major engineering issue every three days, even though most of its fleet was new. Enough said. It is clear from the article that the focus on growth for growth’s sake prevented a proper safety system to be put in place. The systems, symbols and leadership behaviours pushed pilots and crew members to behave in ways that are unacceptable and put the safety of the travelling public at risk. When I conduct a culture assessment for one of my clients, the presence of what I call “achievement overused” always rings an alarm bell. This is an example of a value being overplayed, and it is risky. 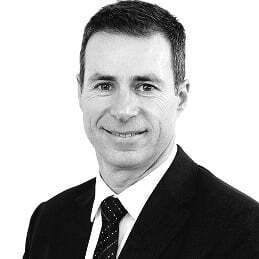 The achievement overused trait is particularly alarming in financial services, in organisations where safety is critical, and in industries that are strongly regulated. My next step is to study whether there are enough healthy values and cultural attributes that could counterbalance the impact of the excessive focus on results. For example, strong people-first and empowerment are a good way to deal with a very strong focus on results. Sometimes, it can be innovation or a resilient values-led culture. Whatever its form, it needs to be present and healthy to ensure that the wrong behaviours are not triggered by pressure to achieve results. If your organisation has a focus on results that is so strong that it starts being unhealthy, shape your culture to ensure it does not lead to a disaster Lion Air-style. Start with conducting an in-depth cultural assessment, then rebalance the achievement focus with some strong cultural attributes. Jerome is Executive Director at Walking the Talk.